Real estate makes a popular investment option for families and businesses. Prices tend to rise over time, which means you can invest in real estate and make money. For families, owning real estate also provides a stable place to live. It’s not a perfect investment, however, because it is not easy to exchange. Once you invest in real estate, you are stuck with it. If you run into a cash crisis, you likely won’t be able to sell your home fast enough to help. And even if you do, you won’t get top dollar for it. There’s also the fact that it takes money to sell a home. Up to 10 percent of the final selling home may be paid out in the agent commission and related fees. Real estate is property consisting of land, the buildings on it, and any natural resources within the property boundaries, such as minerals waters and crops. Real estate can be categorized into four types: residential, commercial, industrial, and land. Residential properties include structures for domestic residence such as single-family homes, condominiums, townhouses, mobile homes, and vacation rentals. Commercial properties include structures used to produce income such as offices, stores, hotels, services and other businesses. Industrial properties include structures used manufacturing, such as factories, warehouses, and research centers. Generally industrial is for the production of goods and commercial is for the distribution of goods. Land properties include few or no structures such as vacant land, farms, ranches, and reclaimed sites. What Is the Real Estate Market? The real estate market is the share of real estate properties for sale at any given moment. The real estate market follows the laws of supply and demand. These economic forces affect prices within the market and the cost of investing in real estate. An investor looking to buy real estate will enter the market by browsing listing on the local MLS or online. 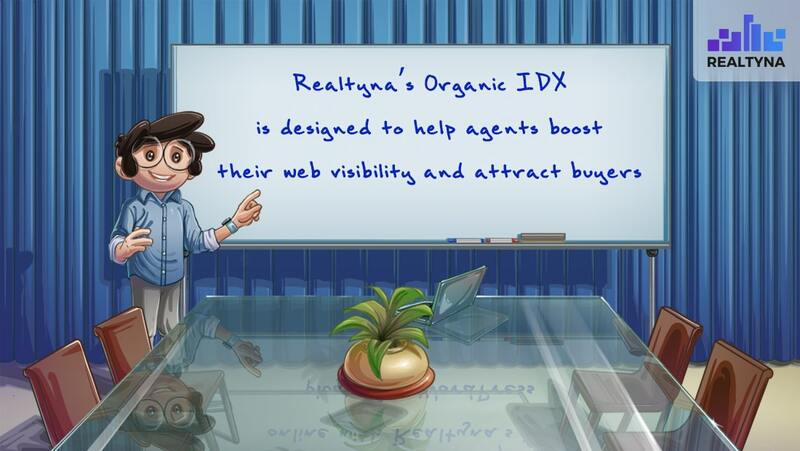 When he or she finds a seller with a property with growth potential, they execute a transaction for the transfer of real estate from the seller to the investor. Then, both parties exit the market. Owning property is the most common real estate investment, but it’s not the only one. In fact, some other real estate investment vehicles offer more liquidity than ownership. One such investments is a Real Estate Investment Trust or REIT. REITs are companies that own income-producing real estate. Many REITs are publicly traded, which allows investors to purchase shares like stock. Because these shares can be resold at any time, they provide a much more liquid way to invest in real estate. Real estate mutual funds are pooled investments that may include REIT shares, real estate related stocks, and other investments in a portfolio. Like REITs, real estate mutual funds can be bought and sold in most major markets and they are easily converted to cash. REITs and real estate mutual funds also provide a way to invest in real estate with limited capital. For example, the price per share of Empire State Realty Trust Inc., a REIT, has floated between $15 and $20 over the past 5 years compared to the tens of thousands of dollars necessary for a down payment to own real estate. 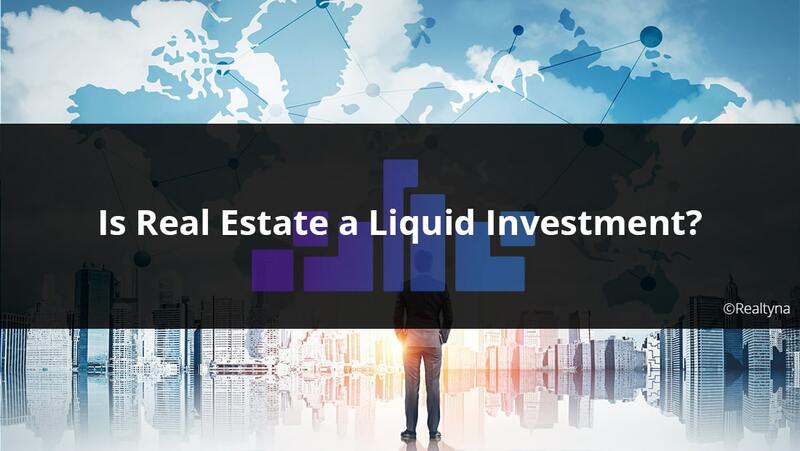 Now you know about liquidity in real estate investing. For more, check out How Does the Real Estate Market Work? and How the Real Estate Industry Works.